Extend your day by further working on language as it relates to a university or business setting in English in our Academic Preparation Plus class. Develop your writing, listening, reading, speaking and English grammar through practice and constructive debates. Extend your day by further working on language as it relates to a university or business setting in our Academic Preparation Plus class. Develop your writing, listening, reading, speaking and English grammar through practice and constructive debates. 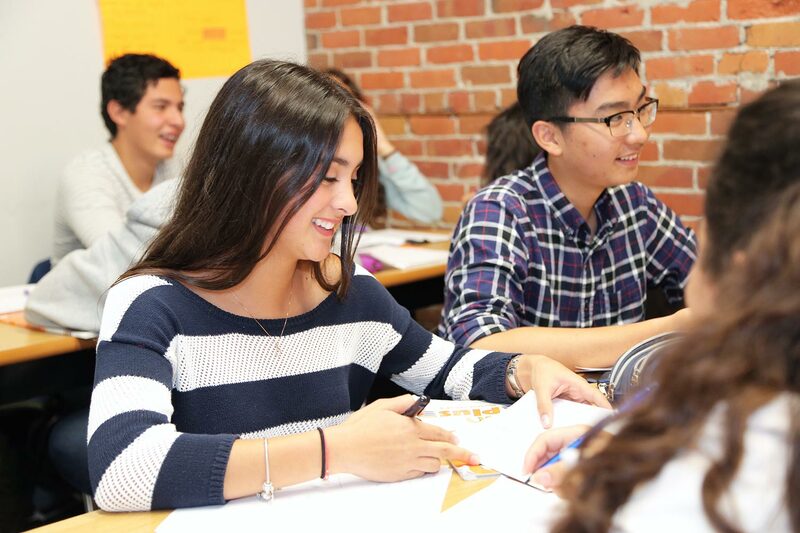 The Academic Preparation Plus class offers a highly interactive classroom that fosters critical thinking and active learning in English. What better way to build your academic English skills? have developed your English speaking skills for interacting with fellow students and presenting confidently in public. have developed your academic English writing skills from sentence structures and paragraphs to academic essays. have developed your English listening skills for academic purposes, for example effective note-taking. have developed your reading skills, recognizing different text types and approaching them critically in English.